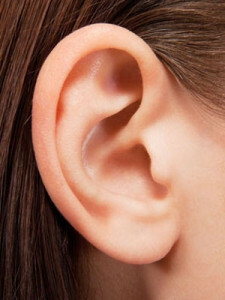 The ear will take care of balance BEFORE it can settle down and take care of listening. Thus, the best way to take care of listening is to have the child move! Action Word Actions are a great way to have a child listen to the words of a song because acting out the words integrates the two aspects of the ear (movement/balance and listening). This song has 9 different “I” statements that make for great actions. Because a lot of the statements are abstract, I draw heavily on American Sign Language to act them out. but there are also other resources we can use also if we want to isolate and use only a few words. I ask the children to follow my hands. I say one of the major words of the song like “church” and do that hand sign or an action that represents that concept. I say it again and again do the hand sign or action. I say the next major word like “Jesus.” I do the hand sign, then repeat the word out loud and do the hand sign again. After about 4 or 5 words in this way, I start to sing the song. I point to myself for the word “I,” then do the next major words of each phrase. 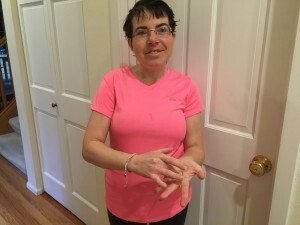 I make up an action for each of those words, or use the American Sign Language sign. The pianist plays slowly as I mouth the words (really exaggerating so they can read my lips) and the do the action word actions. The children are following my hands. The room is popping with concentration and the only sound heard is the piano. It is a great moment. Younger children can also do this activity, but you may have to cut down the amount of actions that you do. 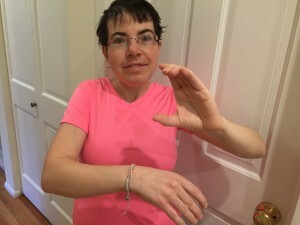 The body remembers in a different way than the brain, so doing the movements to this song helps the children to remember the different concepts in a much different way than hearing the words without moving. It is actually a deeper way to learn and remember the song because the memory deals with something your body did and experienced. We did this one today for I am like a Star. I sang it once with a few motions to major words. Then I asked the children to help me find actions for other words. We sang it through probably 5 times adding actions each time. Then we did sing only the words you are NOT doing actions to. Then we sang only the words you ARE doing actions to. Lots of movement, joyful messing up, and repetition! Thanks for these great ideas. Sign me up to get notified of new posts, and for the newsletter!